How Far is MRR Lotus? MRR Lotus blooms as a perfect project boasting of great features and amenities nestling in the midst of perfectly manicured lush greens with facilities that make living a real pleasure. 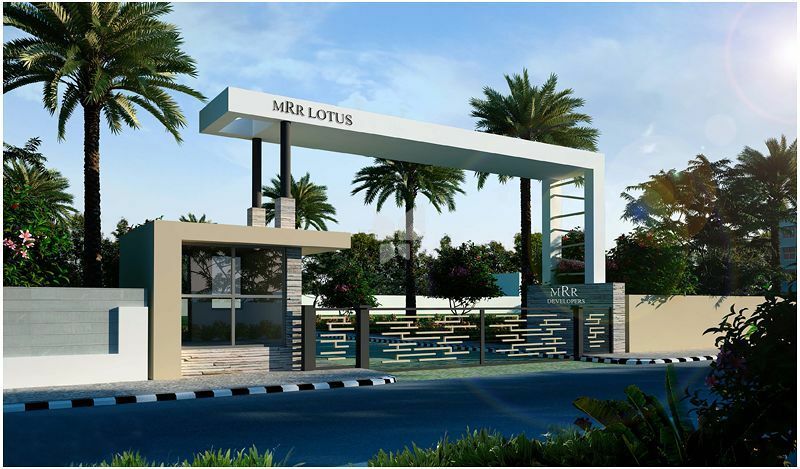 MRR Lotus is located in Mysore Road. MRR Lotus project is promoted by MRR GROUPS which is a good builder. Featuring unique design, more than just a creation, it is a great initiative to offer you lifestyle spaces that evolve around your expectations and fulfill the futuristic needs of contemporary life. Mysore Road is one of the popular localities in Bangalore South. Mysore Road is a very nice location and metro connectivity till Bidadi, nice road connectivity and Mysore Road itself is going to be a 6 lane road in near future. MRR Lotus reviews and ratings are very good. All the customers have positive feedback regarding the project. MRR Developers welcomes yout to the new offering, MRR Paradise, driven by our passion for perfection, we welcome our customers to a refreshingly enjoyable and hassle-free experience to own a property. Offering the highest consistency in quality, service and style we set new standards and take care of the unwanted surpises by management of Construction, registration and transparency. Our warm welcomes make our guests feel at home, to get more done with greater effectivesness and control. Promise a whole new experience of tranquillity and total 'Welness'. A unique concept by the Lake attached, a well-planned layouts with modern amenities.